Thank you for helping us achieve our goal to expand our reach into the community! These past months, we’ve been sharing the “what” with you about our expansion and opening of Hearts Harvest Food Pantry & Café; now Hearts is eager and excited to give you an update on our fundraising efforts. Via Hearts’ newsletter, in the summer of 2018, we shared our vision with you and started a capital campaign to raise money for the necessary maintenance and building improvements for Hearts Harvest Food Pantry & Cafe. This effort resulted in raising $15,745. In the September, 2018 newsletter, we set an initial goal to raise $50,000 to begin renovations. 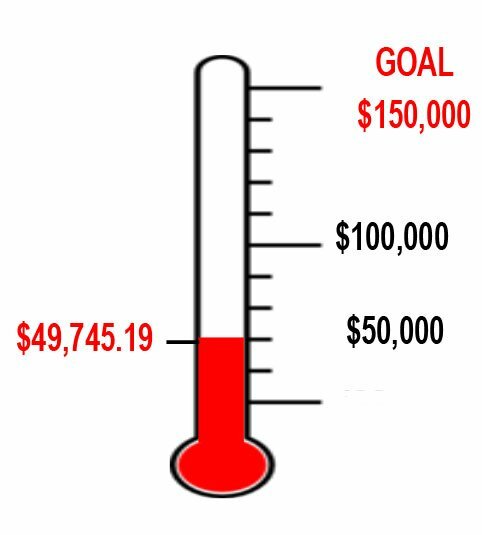 Together with YOU, M & T Bank, and the Food Bank of WNY, we have achieved our first goal of $50,000, and we are now a third of the way to our overall goal of $150,000. 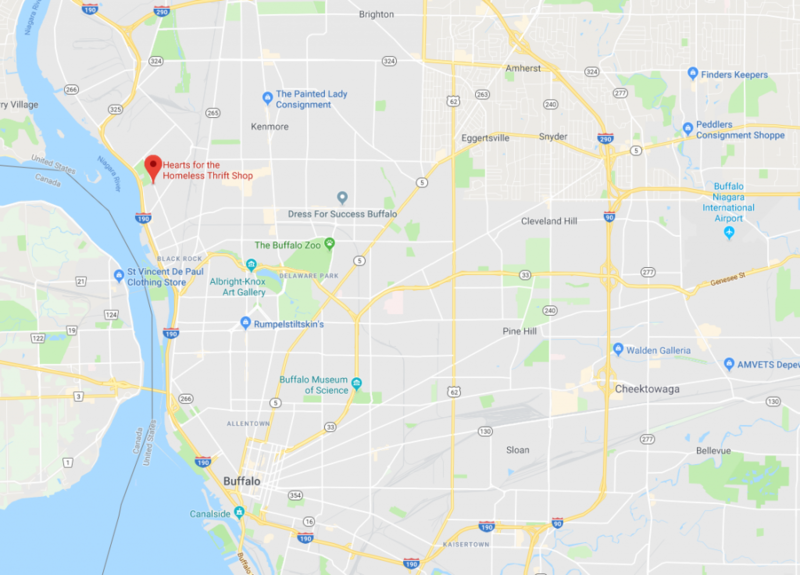 The Food Bank of Western New York, through the State of New York’s Hunger Prevention and Nutrition Assistance Program (HPNAP), approved a “seed grant” in the amount of $19,017.50 to purchase refrigeration equipment, shelving, etc. Last month, M&T Bank approved a $15,000 grant. The food pantry will offer a program like no other utilizing a “client choice” distribution so families can choose the food that personally suits their family’s needs. 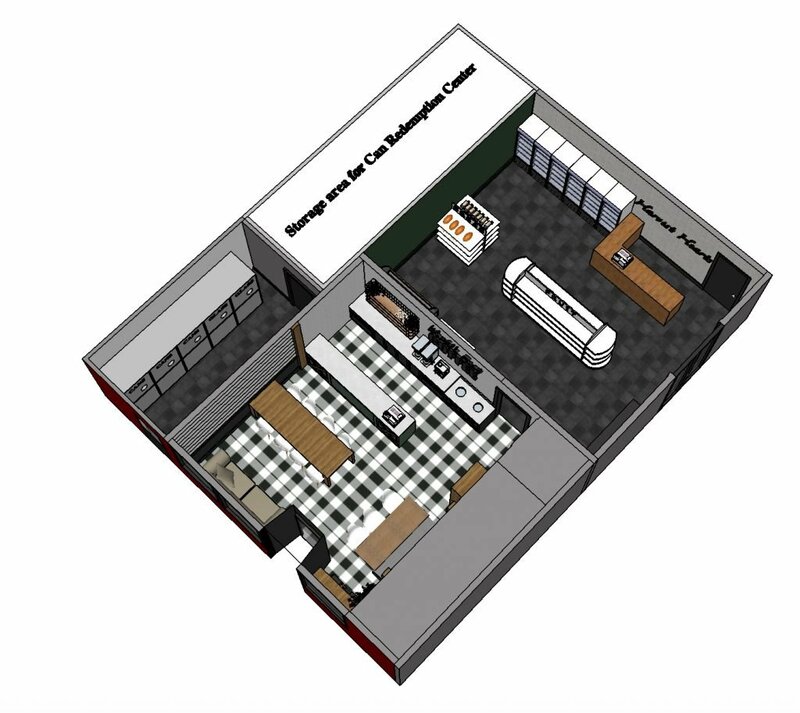 Outside of the food pantry hours, the café will be a place that anyone in the community can enjoy. The community space will be used for outreach and education. 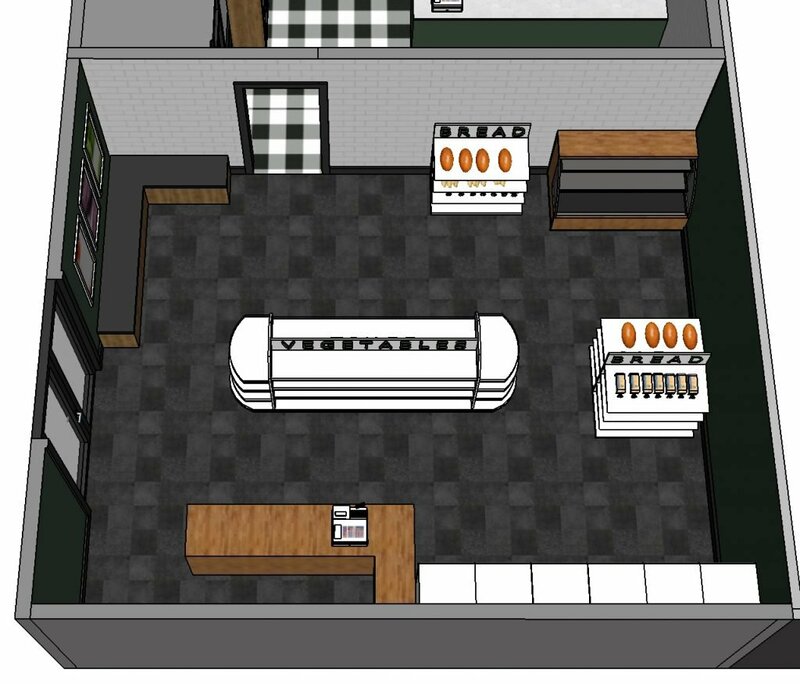 The two renderings below show the interior of Hearts Harvest Food Pantry & Cafe. We’re currently seeking additional financial support from other grant resources, as well as the continuance of our Capital Campaign to finish the building, furnish the inside, and get the food pantry opened. Within this month, we plan to ramp up our efforts with media exposure. As we recognize that so many of you give to us on a regular basis, and have gone that extra mile to give financially to this program, listed below are ways you can continue to help without dipping into your pockets. 1. Be a cheerleader for Hearts, share this project with as many people as possible, especially those who might like to be involved. 3. Like us on Facebook; share us on Facebook. The impact Hearts Harvest Pantry & Café will have on the lives of people living in Riverside/Black Rock will be greater than just fulfilling their basic human need of food. Our staff, volunteers, and community partners will be able to leave an intangible effect on their lives and give them hope for their future. 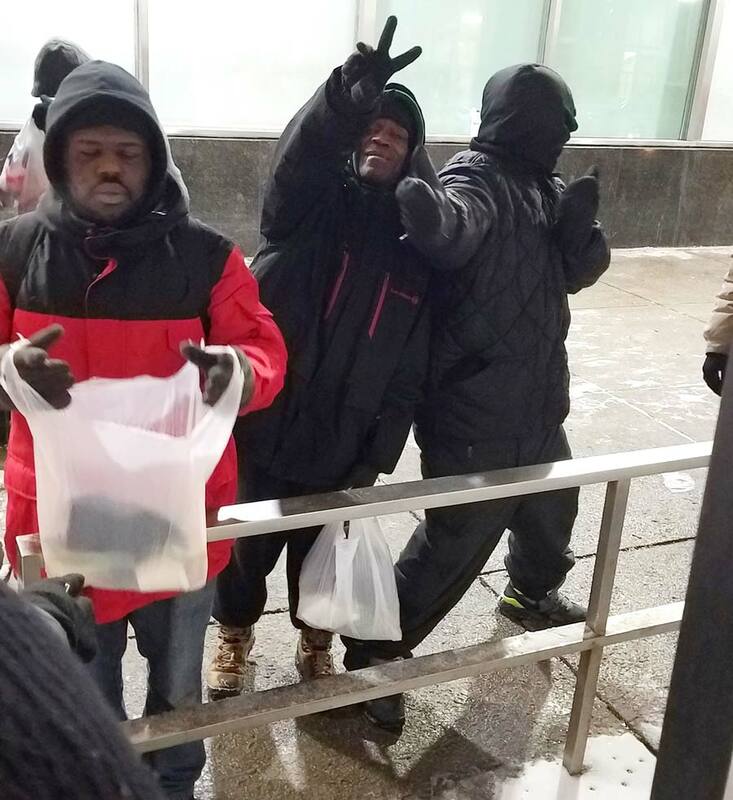 2/28: Served 65; we have extra PBJ sandwiches to give out from the Food Bank of WNY; we also took food over to the Harbor House for Code Blue clients; and we handed out socks & toiletry bags. One lady asked for prayer. 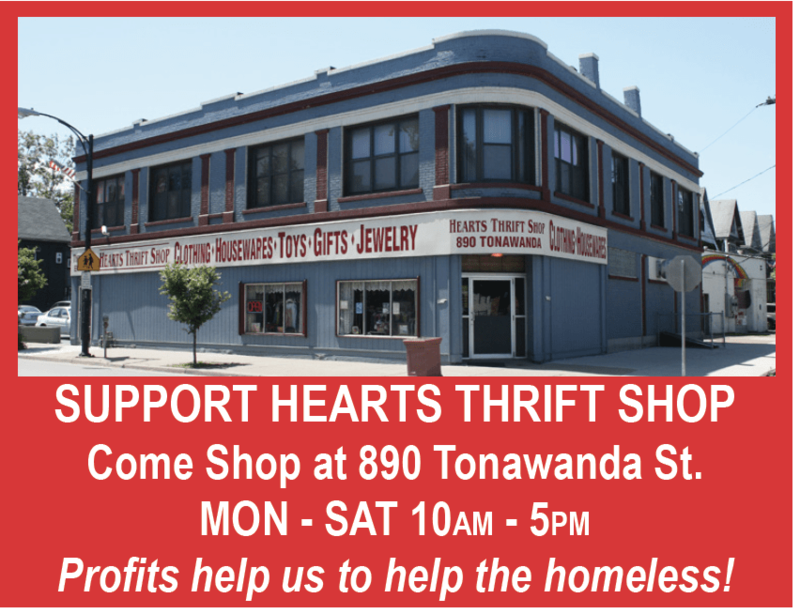 Let Hearts Thrift Shop help you prepare for your Easter celebration. We have an abundance of decorations, baskets, stuffed animals, and house wares, always at great prices. Our customers love our jewelry, come check it out! Jewelry is half off already low prices this month; we also have coins at great prices. In our Shoe Department, all “heels” have been lowered in price to $4.99, including formal wear shoes (like new), perfect for proms and weddings that will be here before you know it!